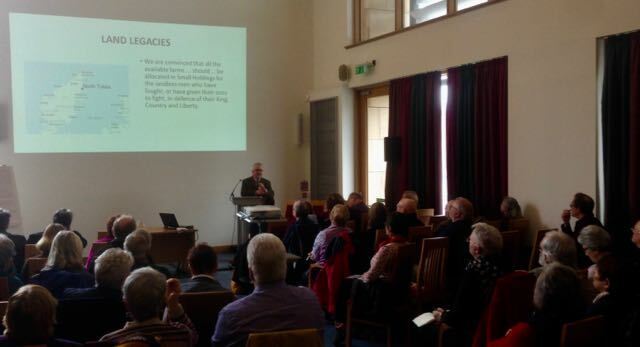 Dr Iain Robertson, one of the Centre’s Co-Directors, recently helped to organise and run a public event about researching the impact of the First World War on the Highlands and Islands. 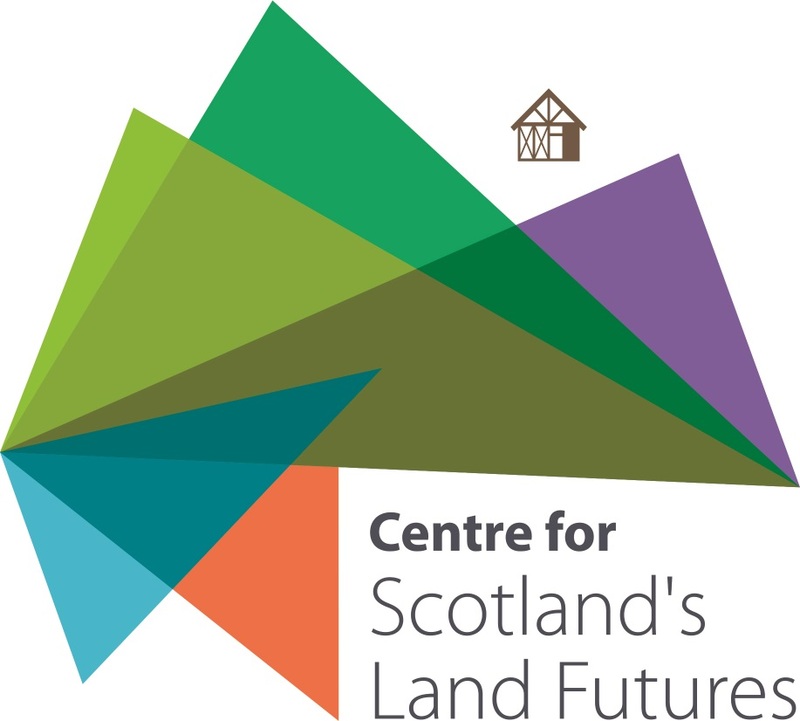 Iain also gave a talk during the day about ‘Land Legacies: the enduring impact of the First World War on Highland land issue’. The event itself proved a great success, with just under 100 people attending the talks and workshops. The conference received good media coverage, including a section on BBC Alba’s An Lá (where, according to the ever-modest Iain, ‘I spouted on about the legacy of post-WW1 land invasions! ).